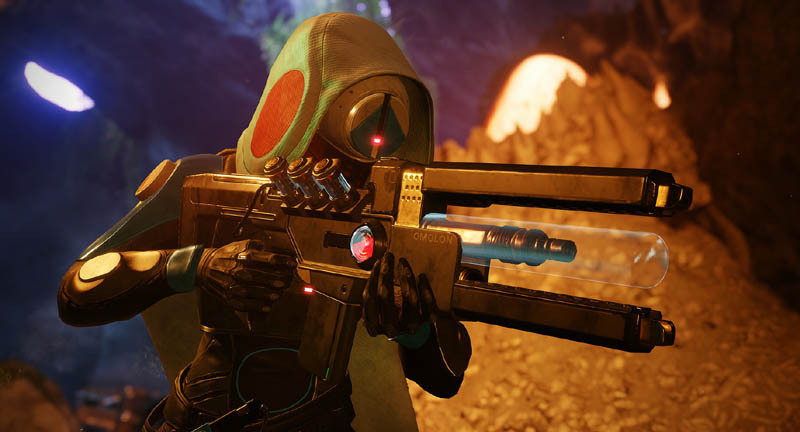 Hey, you know that Wavesplitter you bought from Xûr in Destiny 2? YOINK! That was a PS4 exclusive, so sorry we sold it to you. In the mean time, we have disabled it until September so you can sit there and stare at it as it takes up one of your inventory slots. We’re investigating an issue where the Sony exclusive weapon Wavesplitter was made available from Xûr on Xbox and PC. We’re currently working on a fix. In the meantime, Xbox and PC players who acquired the weapon will be able to use it. After the fix goes live, they will still have it in their inventories, but will not be able to equip it until this weapon enters the general Exotic loot pool in September 2019.